The Russian spetsnaz (special forces) are renowned for their close combat training. They learn a very aggressive form of Sistema designed to quickly eliminate an enemy on the battlefield and also learn to fight with clubs and edged weapons. The two edged weapons many readers will associate with the spetsnaz are the ballistic knife, which can fire the blade to a distance via a very strong spring, and the sharpened entrenching tool with which the spetsnaz practice extensively. Most spetsnaz actually carry multiple edged weapons. These may include, in addition to the entrenching tool, an AK74 bayonet, a fixed-blade fighting knife, and a tough combat/utility folder. The spetsnaz also practice throwing their knives and some may carry specialized throwing knives, though most practice with their fighting knives. There have also been some special hideout knives designed for spetsnaz use, though one of my Russian contacts told me that a lot of these were actually designed for KGB Osnaz personnel who were assigned to “wet work.” In any case, the spetsnaz have a strong blade culture. The ex-spetsnaz I worked with in Russia had some very interesting takes on weapons and their usage. There were two Russian weapons, however, that my contacts all rated very highly. They liked their AKSUs (SMG version of the AK74) and they liked their Kizlyar knives. It was never quite clear to me from my conversations whether they were issued the Kizlyar blades or bought them personally. It may have varied by what unit they were in as some spetsnaz units are considered more elite than others. Most spetsnaz units have conscripts for the enlisted and lower NCO ranks. After completing a very tough training regimen that emphasizes physical fitness and obedience, they are allowed to test for the red beret, which designates them as full-fledged spetsnaz. The final element of this testing is hand-to-hand combat against multiple opponents with no holding back. It is possible that only bereted members of spetsnaz units have the better fighting knives. It’s all speculation on my part. I do know from my contacts that spetsnaz blade training stresses ending the fight as quickly as possible. As with all good knife-fighting training, spetsnaz hand-to-hand combatives stresses that the blade should be kept moving with movements smoothly blending into other movements. The fighter is in motion as well, using lunges, feints, and other techniques while looking for an opening. However, he is trained in economy of movement so that he does not open himself to attack when off balance and remains ready to strike if an opening presents itself. Because the spetsnaz are trained to operate in small groups behind enemy lines, unarmed combat and blade combat stress fighting against multiple opponents, hence that element of winning the red beret. One of the knives that has been used quite a bit by spetsnaz and VDV (airborne) is the Kizlyar Voron-3 (Raven-3). I believe I have also seen this knife in use with Ukrainian airborne and spetsnaz as well. Kizlyar knives take their name from Kizlyar, Dagestan, where they are made. The company’s knives are renowned for taking and holding an edge and, like most Russian weapons, are designed to be tough enough for very hard usage. The Voron-3 is about 11.3-inches overall and has a 6.5-inch blade, which almost comes to a spear point. The tang is full length and protrudes from the hard rubber handle. This protrusion incorporates a lanyard hole and can also serve as a striker for a back-handed blow. The blade is a little under .2 inches thick and is designed for toughness. I understand that 55-58 HRC stainless steel is used in Kizlyar military knives. If so, that is interesting, since they are known to keep a good edge. 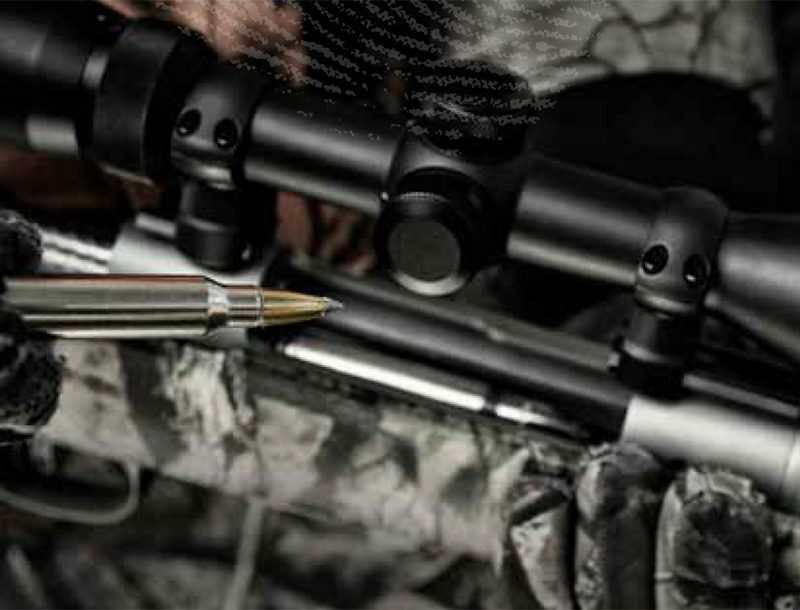 The handle is a little tacky to the touch, which allows a sure grip. It also has slight finger grooves and a beaked pommel, which should help keep it from slipping in the hand when delivering hard thrusts. There are dished cutouts on either side of the handle where it meets the blade, which would appear to be thumb rests. There are also ridges atop the handle to act as a thumb rest. Balance of the Voron-3 is very good and the knife is very lively in the hand, as one would expect for a fighting knife designed for the spetsnaz style of close combat. The sheath is of polymer with a nylon leg strap and belt loop. The polymer sheath offers no spring retention, so the nylon snap retention strap is very important. 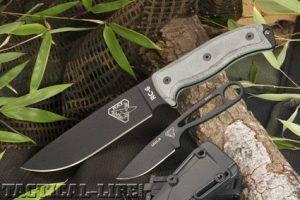 I am quite impressed with the functional design and toughness of the knife but am very unimpressed with the sheath, especially for a special ops knife that may be carried on airborne or air mobile ops, waterborne ops, rappelling, etc. Like many in the USA, I have been fascinated by the spetsnaz since the Cold War and, therefore, find their weapons of great interest as well. Few weapons are as personal as a soldier’s fighting knife, so the Voron-3 is a good collectible for those interested in special ops knives.